Successful ecological architecture must take into account multiple factors within the construction process of a project, and the impact that construction will have during its life-cycle: from its planning, execution and use through its demolition at the end of its life. 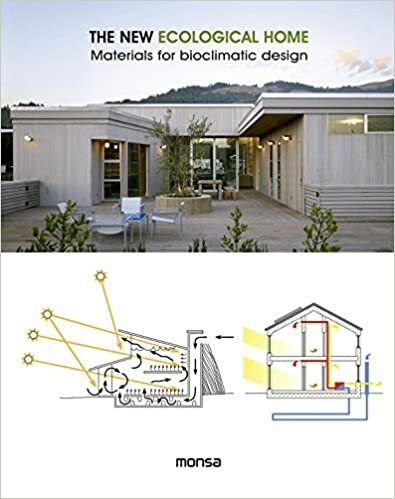 In addition to this, residential ecological architecture takes into account the specific needs of the people who will inhabit each home. The New Ecological Home showcases a wide variety of sustainable and ecological resources: from recouping traditional architectural solutions like cross-ventilation and taking advantage of natural light to new insulation and self-supplying energy systems.